Print Posters in Bulk, Large Format, or Mounted Posters Online! 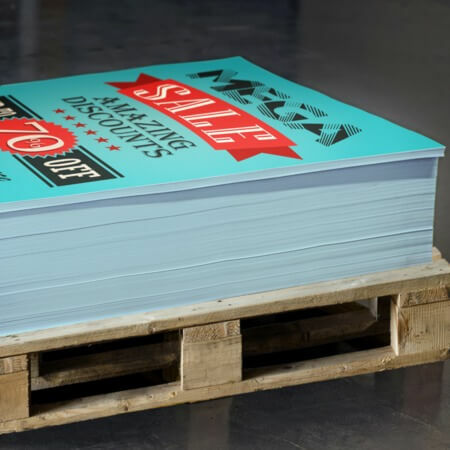 Use our large format posters for promotional and decorative purposes. They can easily cover any blank wall spaces and make them more interesting. We use high and semi-gloss HP photo paper for a polished and quality look. These posters are available in standard or custom sizes. Our poster printing option also offer mounted posters. 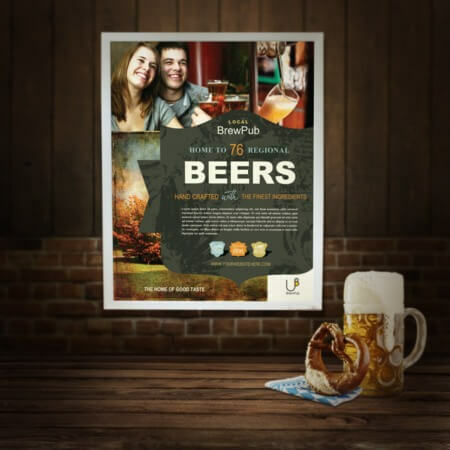 These types of posters are excellent point of purchase displays for your business. They are often used in trade shows, conferences and schools. Our mounted posters use 1/8" thick and durable PVC boards. They are fade-resistant and are great for both outdoor and indoor advertisements. Turnaround around time for large format posters is 3 business days. While mounted posters has a 2 business day turnaround time. 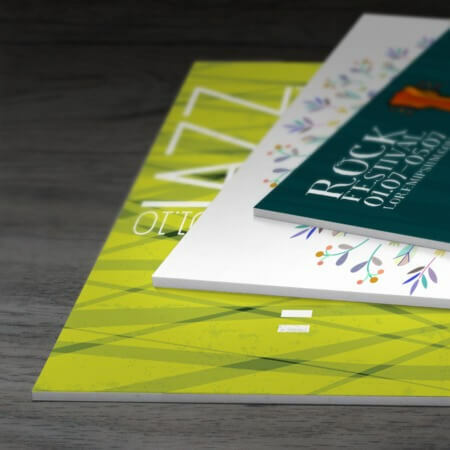 If you have questions about our printing services that we have to offer, give us a call at 1-888-888-4211.